I just wanted to share with you the Christmas present that I made up for my parents this year. 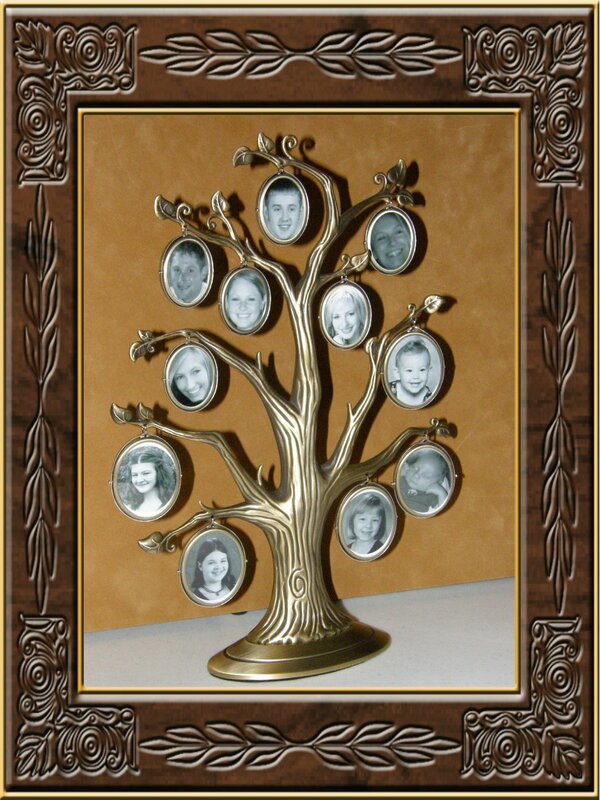 I found this family photo tree at Michaels, and thought it would be just the thing to fill up with photos of my family. I didn’t even think about how I was going to do it until it was time to get the photos ready, but it turned out that the front side had exactly the right amount of spaces for placing each set of my grandparents’ wedding photos, my parent’s graduation photos, and each of their five children’s grad pics. 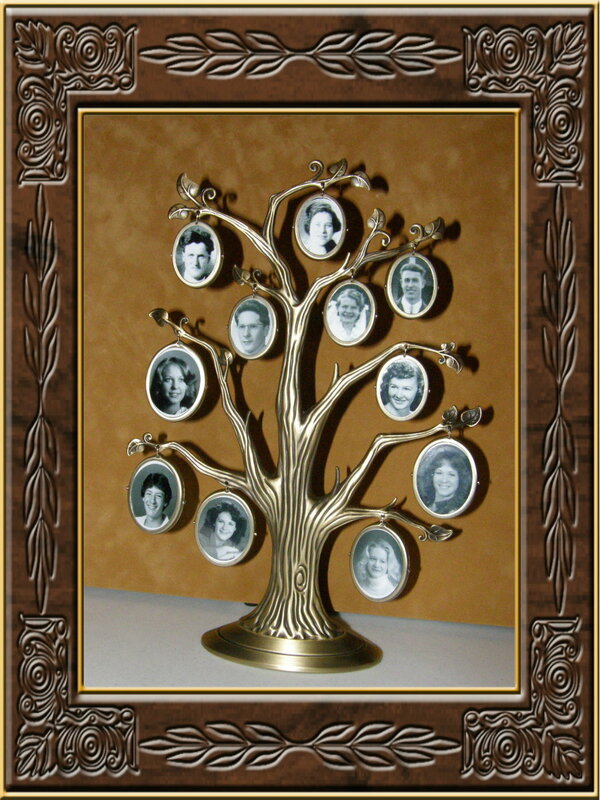 My parents so very much enjoyed seeing every one all together in their family tree! This entry was posted in Holidays, Life, Reminiscing. Bookmark the permalink.